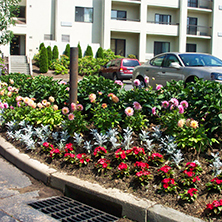 Evergreen Environmentals offers unparalleled landscaping maintenance, design, and installation for commercial properties throughout Connecticut, New York, and New Jersey. We work with a wide variety of commercial properties, including retail shopping complexes, medical buildings, property management companies, industrial parkways, business parks, and more, helping create beautiful and environmentally sustainable landscapes. 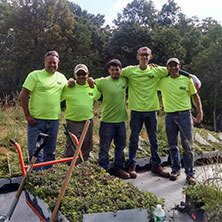 For over 35 years, Evergreen Environmentals has been providing commercial landscape maintenance for businesses in and near Newtown, CT. With a variety of landscaping services, from lawn mowing to snow removal, we are one of the few landscaping companies in the area that offer year-round solutions to keep your property looking its best. 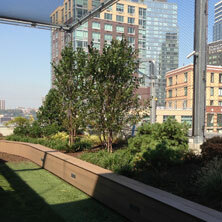 From the renovation of old, dreary landscapes, to brand-new landscape installations, Evergreen Environmentals can help rejuvenate your commercial property. 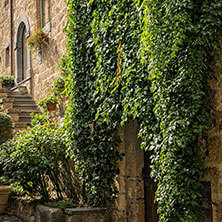 Trust our landscaping experts to create and maintain a look for your commercial property that you, your employees, and clients will be proud of us. If you are looking for professional, high-quality, and affordable commercial landscaping services in Newton, CT and the surrounding areas, get in touch with us – fill out the form below! 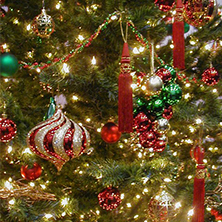 Evergreen Environments specializes in commercial landscaping services for businesses in Newtown, CT and the surrounding areas. Our exterior landscaping services are fully organic, we do not use synthetic fertilizers or chemicals on our clients’ properties. 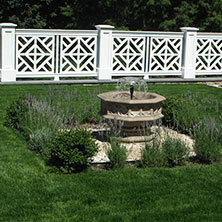 To learn more information about our landscaping services, contact Evergreen Environments today.